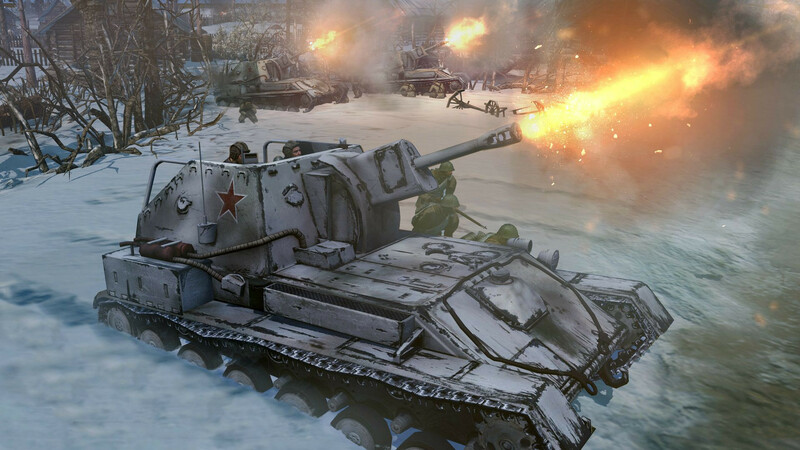 Company of Heroes 2 will be taking place on the Western Front with you taking control of Russian forces for the first time in the series. Whilst the trailer doesn’t actually contain any in-game footage it does show off a bearded Russian soldier giving orders in CGI so it looks like we’ll have to wait until the next trailer to see the gorgeous engine in action. THQ and Relic have also released another 2 images of the game which you can view with the trailer after the break. 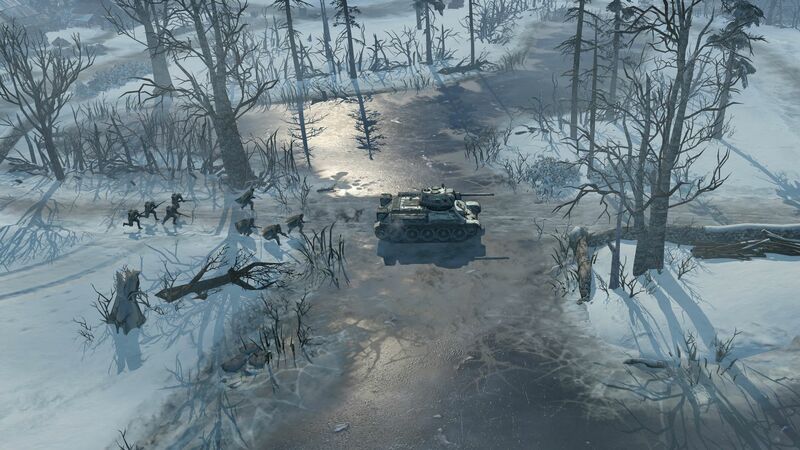 For more information on Company of Heroes 2 check out the official website here.